Getting stuck on the very first step of a long homework problem can be a real pain. Making time to go to office hours, a tutor, or find a peer to help you through this process are all options, but they take significant time and energy for a small amount of help. Why do that when you can get the same help in just a few clicks? The Help Me Solve This feature provided through the Pearson MyLab homework platform has step-by-step instructions to provide guidance and clarity without the hassle of leaving your desk. With the Pearson MyLab web page open and a homework problem up, there is a white button that reads Help Me Solve This. Whether you are stumped on a homework problem in its entirety or just one step of the process, Help Me Solve This can provide assistance. When you click on this button, it pulls up another question that is directly related to the problem you are working on. Students are able to click through the problem one step at a time while being prompted with hints at how to complete each step. It works interactively, providing guiding prompts as opposed to simply showing the full answer. If after viewing the prompts you are still unable to solve the problem, the correct solution can be viewed. Students are able to work through the whole process to the final answer or go until they reach the step that caused their confusion. Once the student has received the instruction they needed, they can exit out of Help Me Solve This and apply what they learned to a similar problem to keep rooting this information in their memory. The Help Me Solve This feature was a significant help for me in my accounting and economics homework. Many times my confusion stemmed from the slight difference in language between the professor-made notes and the Pearson-made homework questions. The Help Me Solve This feature aided in the transition from the different sources of information. I avoided having to make time to visit office hours or find a tutor when I was struggling with specific homework problems, but understood many of the overall concepts. Being able to solve the homework by myself with this resource increased my confidence in being able to apply this information later during quizzes and exams. 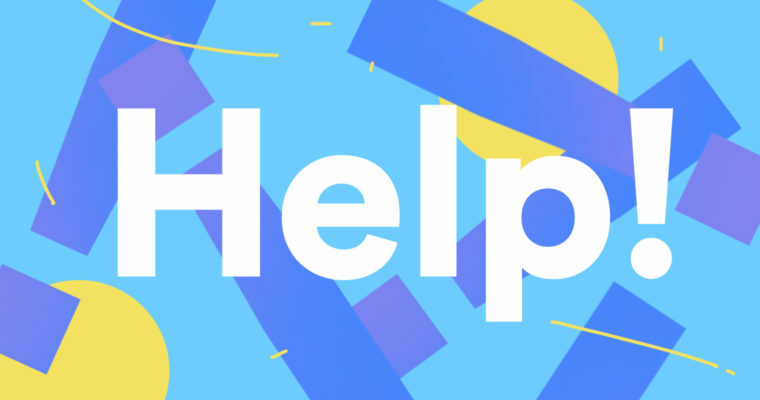 The Help Me Solve This feature is simple to use and helps tremendously. Without it, I would have been stuck either not understanding the material or finding time to go to professor office hours before homework was due. The Help Me Solve This feature significantly helped solidify my understanding and success in these courses. It saved my time and my grade! Pearson Students: Have you ever used “Help Me Solve This?” How did it help you? Share by commenting below! Sophia Reynen is a sophomore at the University of Georgia majoring in Management Information Systems with a minor in Spanish. Sophia is also the Pearson Campus Ambassador at UGA. 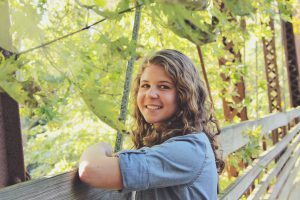 She is involved in her sorority, Alpha Delta Pi, and is on the family relations committee of UGA Miracle, a student-run philanthropic organization that benefits Children’s Healthcare of Atlanta. Sophia is a contributor to the Pearson Students Blog. If you are a college student and interested in writing for us – click here to pitch your idea and get started!